Synergy offers a wide range of First Aid courses in Essex with professional instructors who have years of teaching experience. We pride ourselves on providing a supportive and fun learning environment in order to give you the confidence, knowledge and skills for real situations. We are also able to provide you with advice and training on resuscitation, first aid and health and safety. Our consultants are highly qualified and experienced, ensuring that you get high quality services, which include assessment, advice, policies, procedures and audits. Synergy Partnership provides First Aid Courses in Essex across the major towns including Colchester, Chelmsford, Billericay, Wickford, Basildon and Harlow. Courses are available for your organisation on your own site. We have courses tailored for the workplace, for sports and health clubs, for schools, childcare environments and clinical practice. 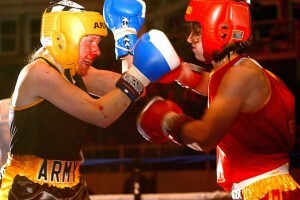 Synergy always provides fully qualified and experienced instructors to meet your needs. 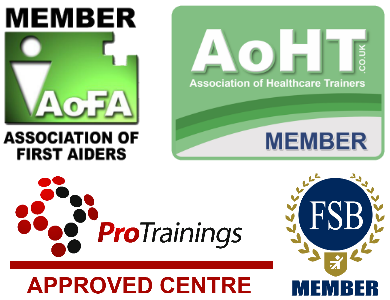 First Aid courses include First Aid at Work (FAW), Emergency First Aid at Work (EFAW) and Paediatric First Aid consistent with OFSTED requirements. We also have a number of other courses for both first aid and resuscitation; so please browse our site for further information. 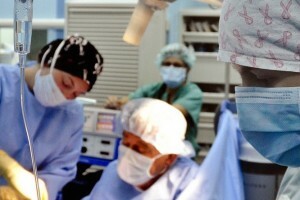 Resuscitation courses for clinicians include Basic Life Support for clinical environments, consistent with RCGP, Quality Standards in Primary Dental Care and CQC requirements. Synergy can cover both adult and paediatric resuscitation and can tailor the course to include equipment available, including the use of AED and airway adjuncts. As well as first aid courses in Essex, we can provide advice and guidance on resuscitation equipment, first aid equipment and provision, policies, best practice and requirements for resuscitation care and first aid. 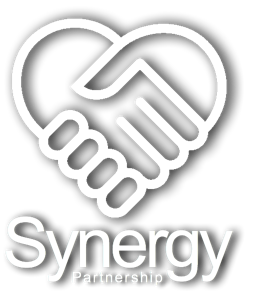 Our customers rated Synergy Partnership courses 5 out of 5 based on 218 reviews. Please contact us on 01277 523623 or using email on enquiries@synergypartnership.co.uk, we can discuss your specific needs and ensure that you get the training and support for your unique situation.